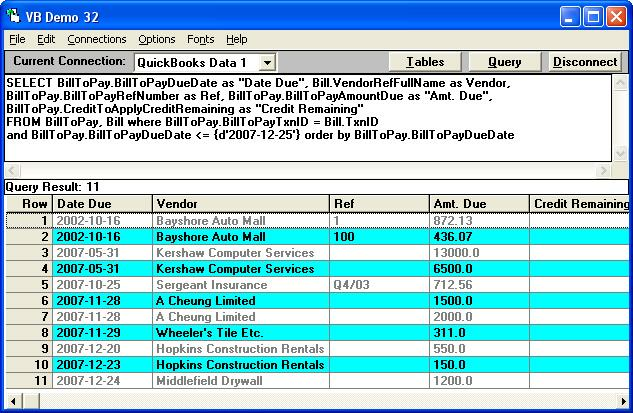 [QODBC-Desktop] Troubleshooting - How can I get daily Bill Payment information? Troubleshooting - How can I get daily Bill Payment information? How can I get daily payment bill information? 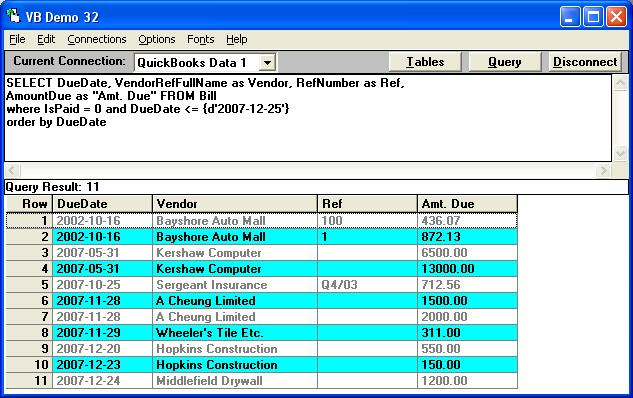 And How can I get daily Bill Payment information using QODBC, and How can I get these details? You can use below query to get details about daily Bill Payment information.